You need a diverter (recirc) valve - Trionic 7 (the engine management system on the 2000+ OG9-3) hates blow off valves that vent to the atmosphere. You will want a diverter valve. The Engine Management System will recognize a blow off valve as a boost leak and throw codes. 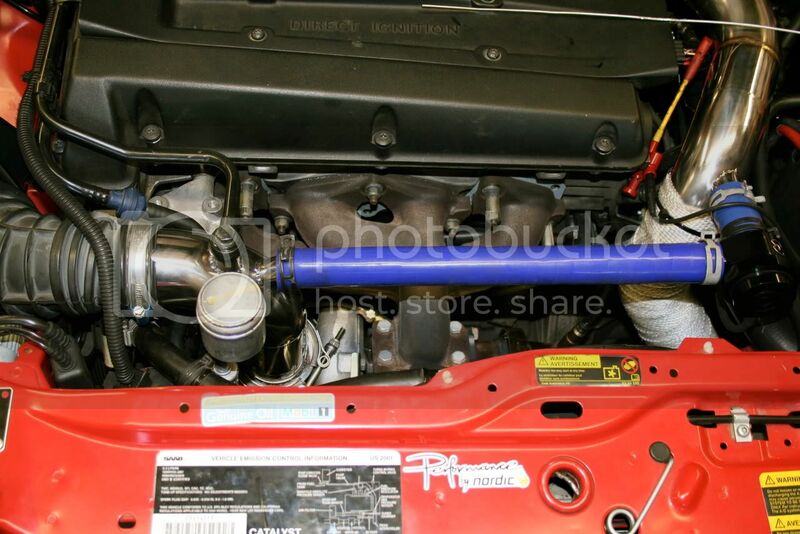 While we're on the topic, I used to use a Forge BOV on my turbo accord and mentioned how I was very pleased with it on Honda-Tech. Someone replied saying Forge valves were not as good of a deal as they seemed because they only have a 1" inlet, where as companies like TiAL have 50mm openings so they can evacuate the air easier. I figured with even a 1" inlet, it would be fine for like 15-20psi. What do you guys think? I know some of you are pushing upwards of 20psi. id say at least 3/4 of the people here with aftermarket valves use Forge. Ive heard nothing but good things, and was planning on one myself, but landed a decent deal on a TurboXS valve, which im also happy with. Like the others said already though, definitely get a recirculation/diverter valve. I don't really think it matters much... some people still run stock diverter valves on extremely high boost. I found the thread I was talking about. That guy sounds like a complete tool... The Forge is the same exact size as the stock Bosch valve that is used in VW's, Audi's, Porsche's, etc... The size is just fine. It's not the size that creates surge, it's the tightness of the valve. 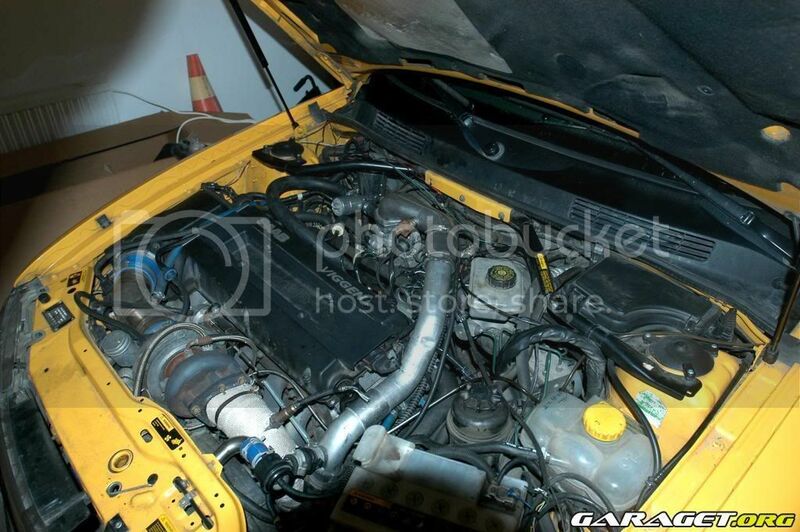 Also, the stock valves have been run on cars running over 400whp... so he's a damn fool. Last edited by zingZACH; 01-20-2010 at 09:16 PM. I was buying some of it until he mentioned non-audible surge...i'm sure there is such a thing, but how would you know without inspecting a turbo constantly. lol... yeah, I giggled at that part. 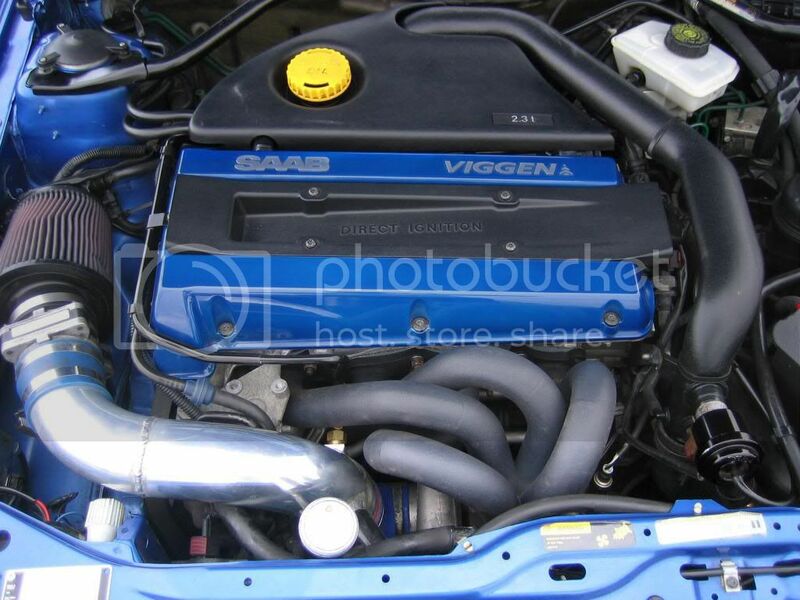 alright thanks , so if i go buy the diverter valve from genuine saab or even anywhere else will it make my car have the blow off sound of like a 900 iwht a regular blowoff, cuz i already have a little blow off noise form my genuine saab intake but im looking for it to be louder? It depends on which way the valve is oriented... one way, it will have a quieter woosh than the stock valve... the other way, and it will sound like 2 swords clashing. I have not been told which way is correct or incorrect yet. If i'm not mistaken, the intercooler hose of the turbo has a silencer in it that can be removed which makes the whoosh more audible. I haven't done it myself since I can here my stock bpv pretty easily. That's only on T5 cars. Taking it out does not do all that much anyway. You need to make it smaller too. I think it's 150x150 pixles. I'm pretty sure it's 80x80 for the avatar and 100x100 for your profile picture. And there is an upload function for the avatar and profile picture under the user cp.